This was supposed to be for a photoshoot that I don't think ever happened. Oh well... still had fun ^^ Artemis has always been my favorite goddess, and I felt "divinely inspired" while making this outfit. Irenthel God, Mary, I freakin' love you. 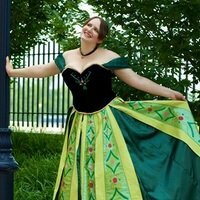 Kirdina_the_elf A wonderful cosplay! Beautiful and inspiring to all who wish to embrace their inner goddess! 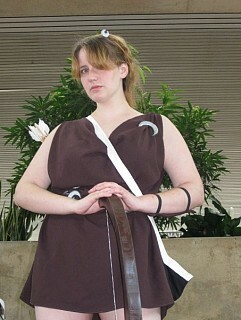 Makes me want to do a greek goddess cosplay now too, you planning on organizing a group for next year? hehehe Let me know!